This is internet den of me, myself and I, an ordinary man from Pridnestrovie. 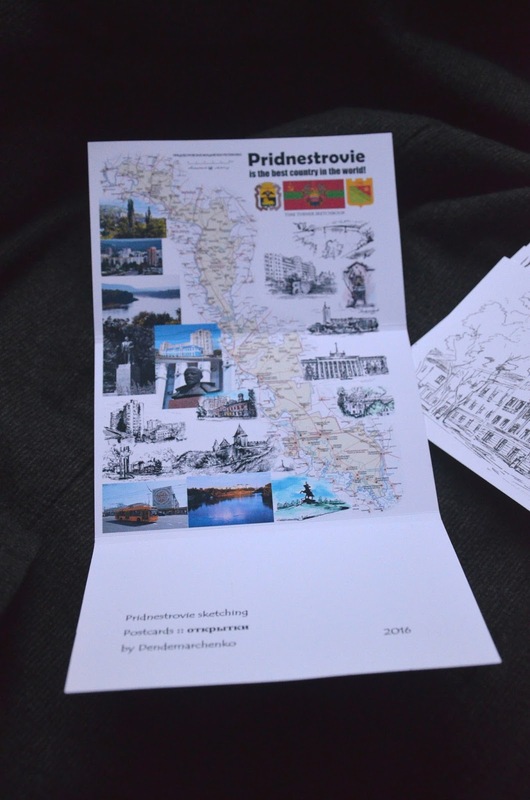 The world knows my motherland as Transnistria, Pridnestrovie is the russian name, F.I.Y. 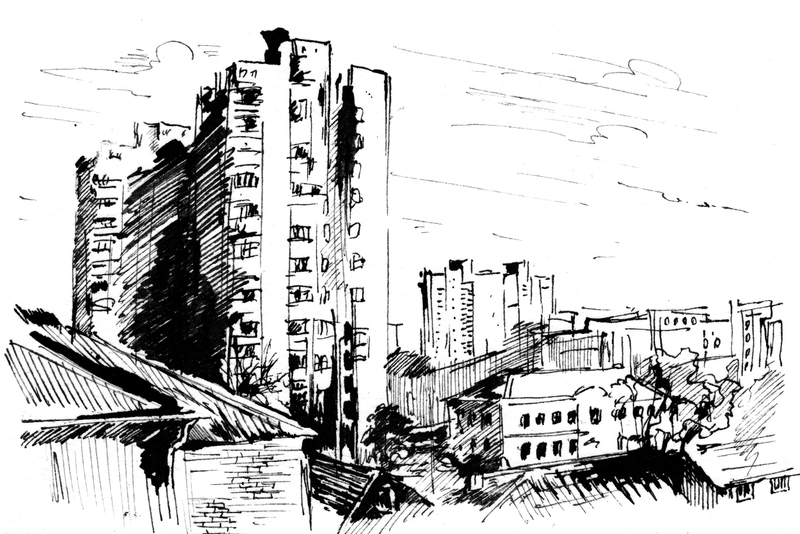 Anyway, big hello to everyone, comrades! Big hello to Le Storybook, Andrey Smolensky, Dmitry Gavrilov and Jason Isaacs! I've got this crazy idea to exchange pictures with artists from different countries. 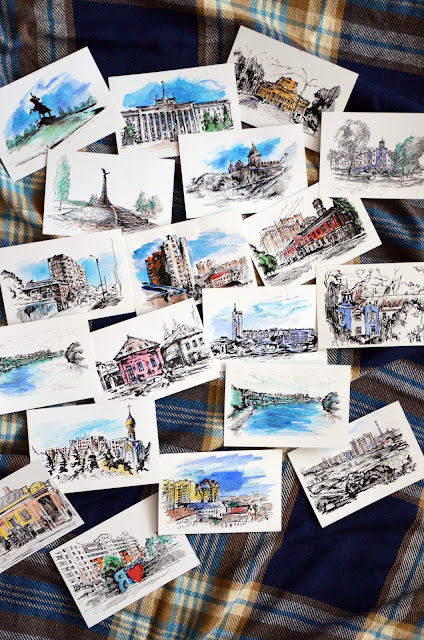 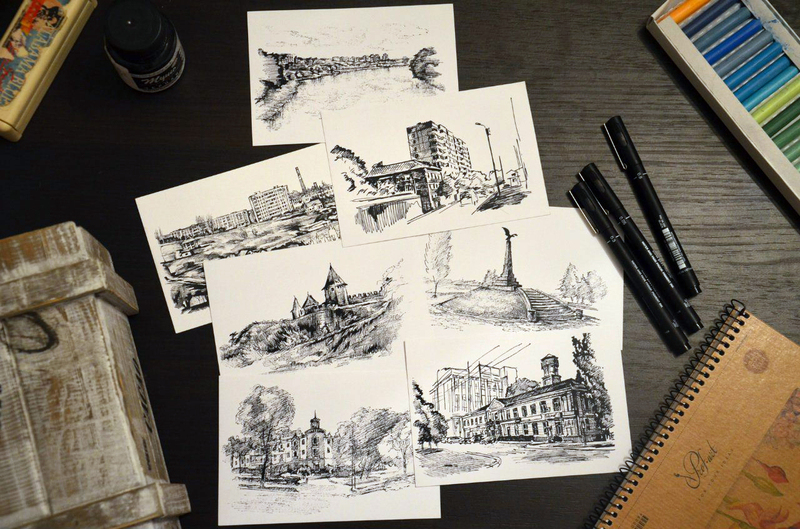 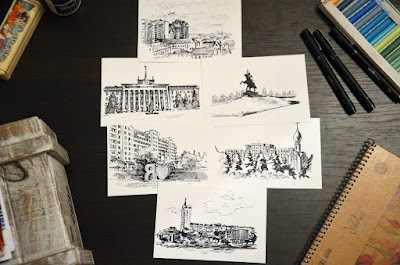 So my flat would be full of drawings on the walls, maybe only graphic sketches or watercolor cityscapes, but real, stylish, from Paris, Rome, London, Prague and elsewhere, whoever answers my request. Any place may fit, the beauty is in the eye of the beholder. 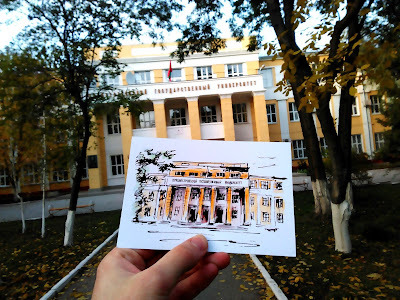 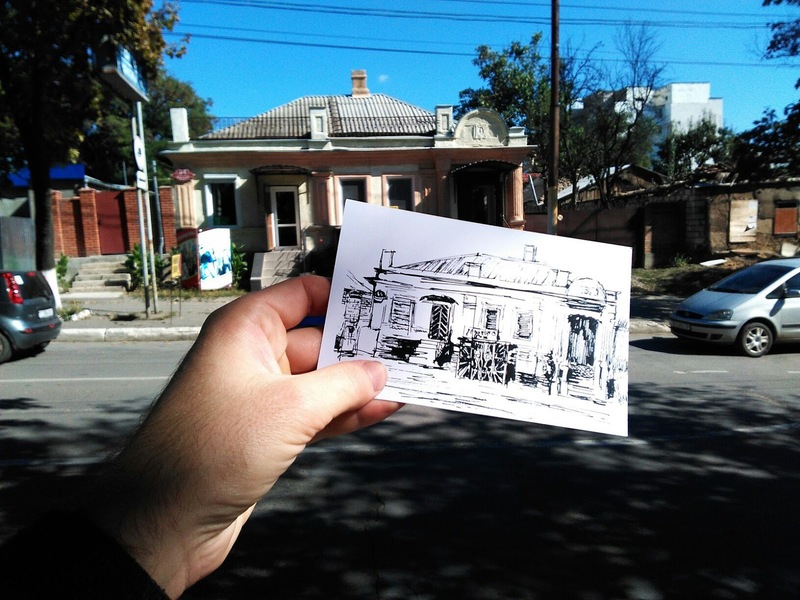 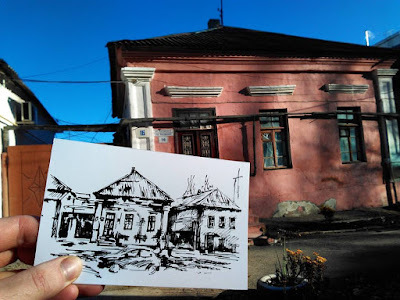 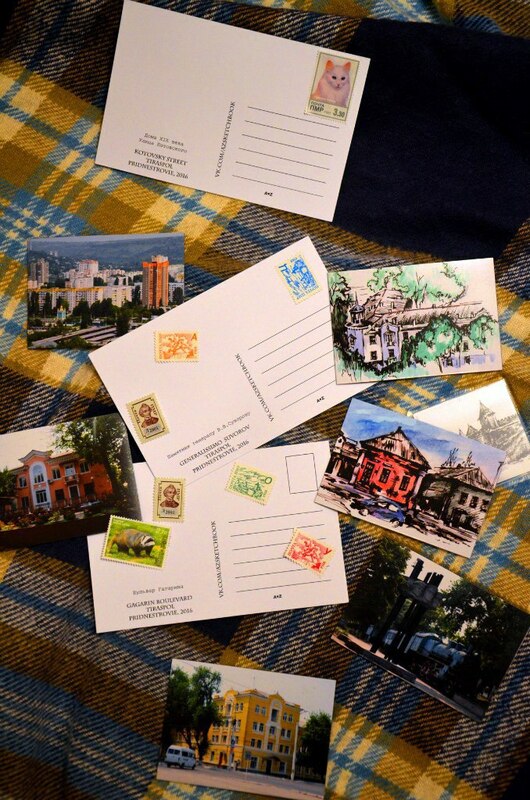 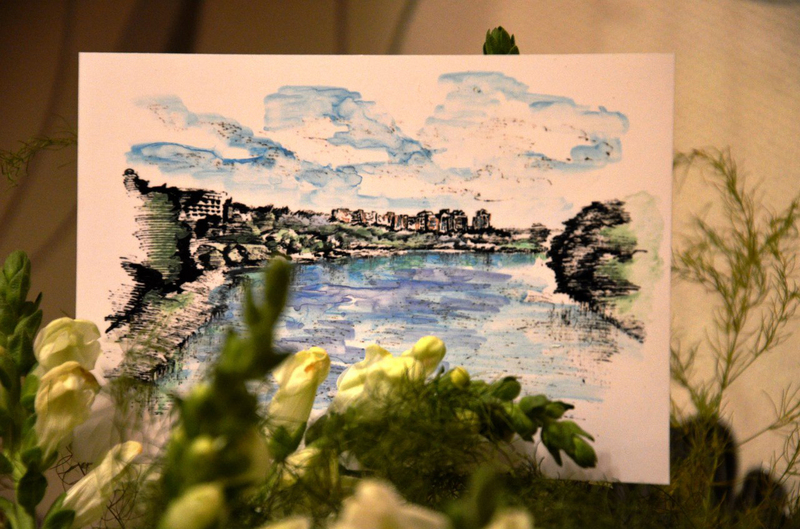 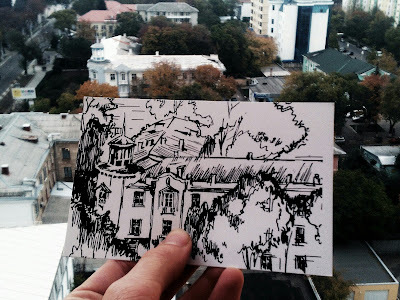 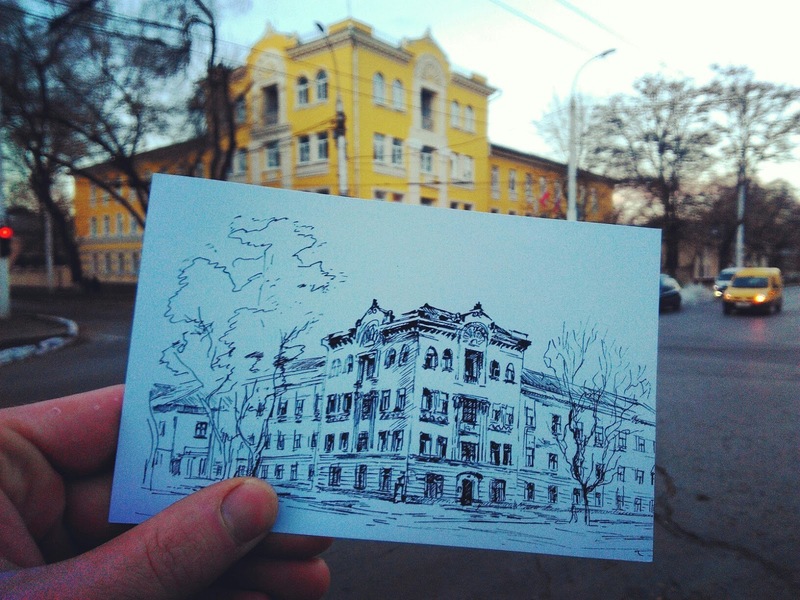 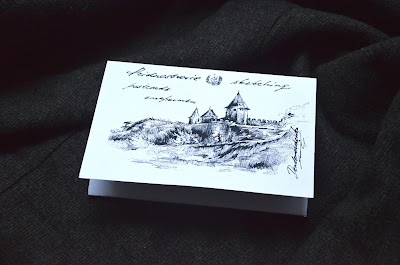 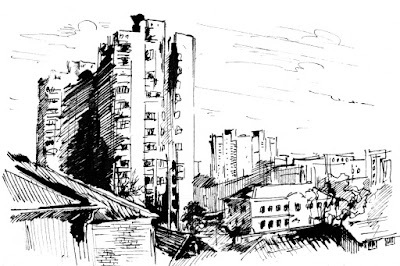 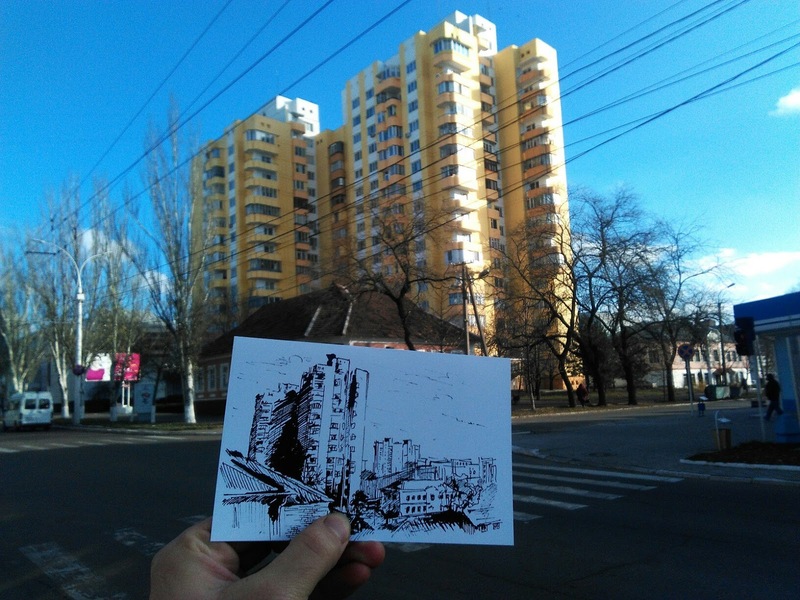 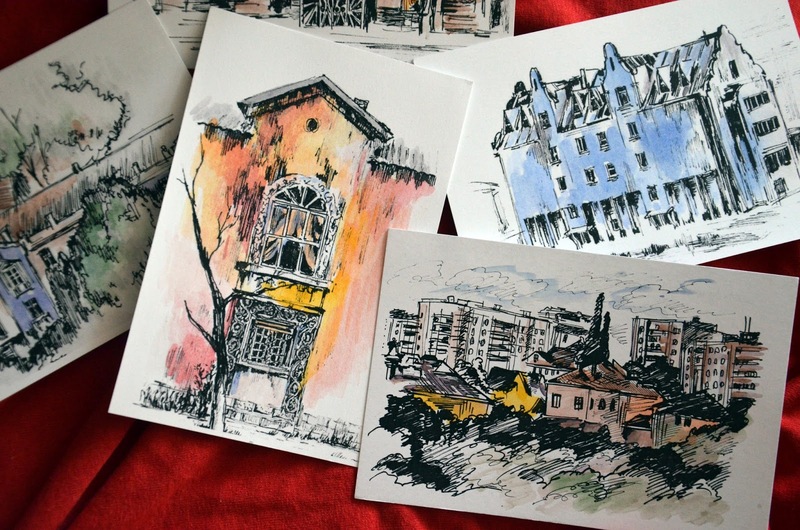 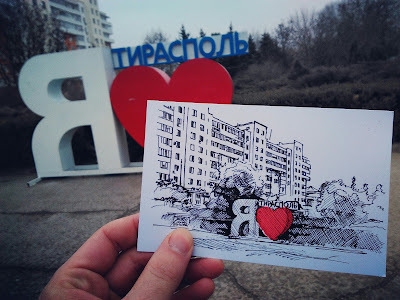 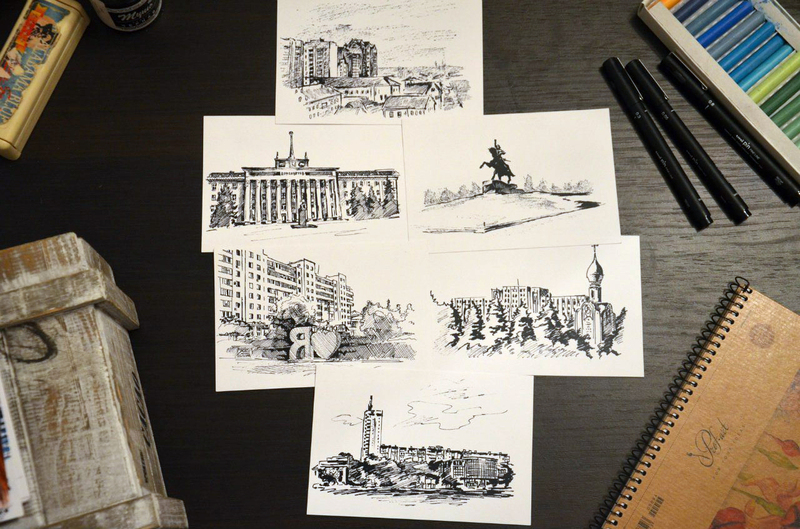 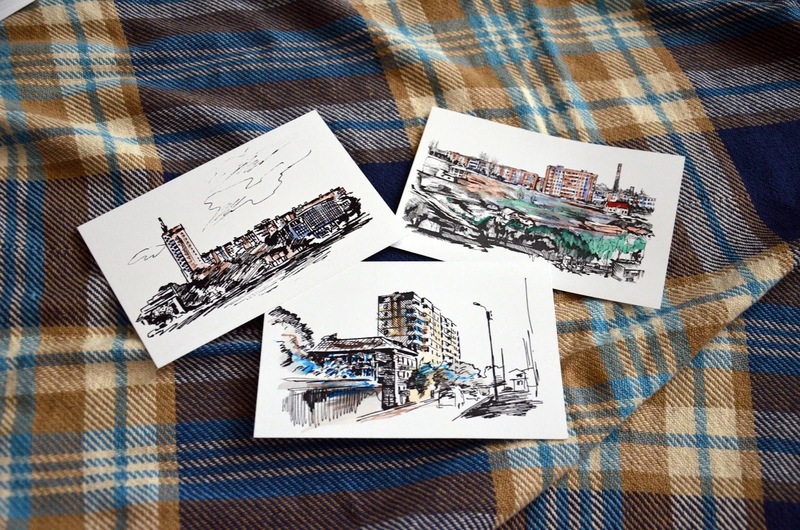 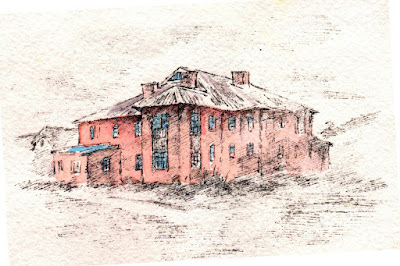 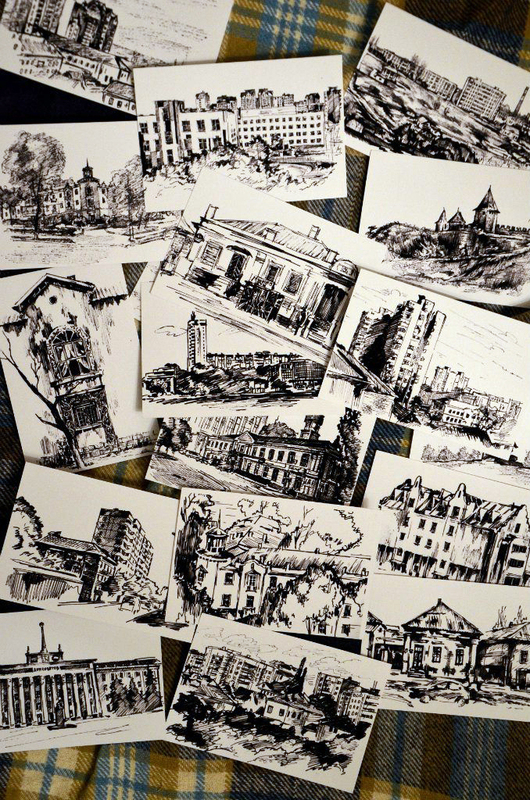 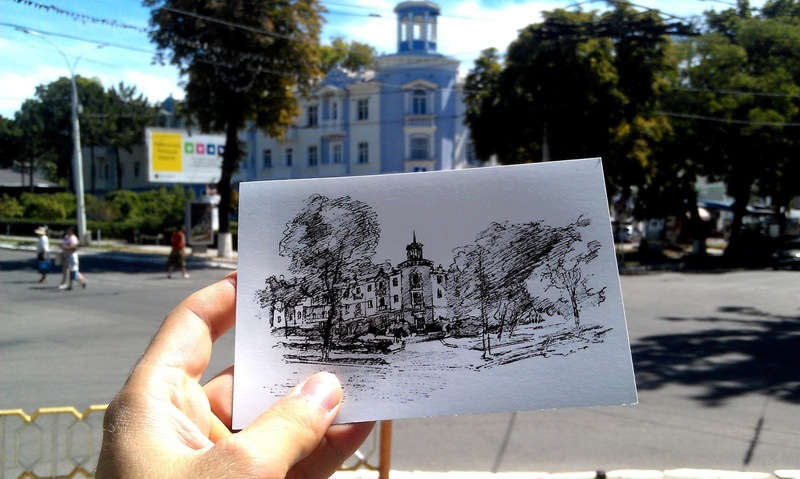 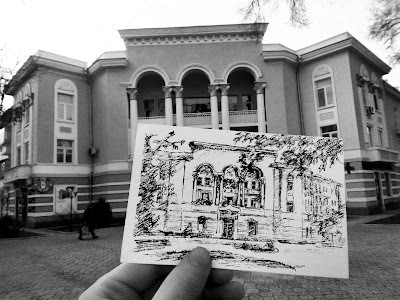 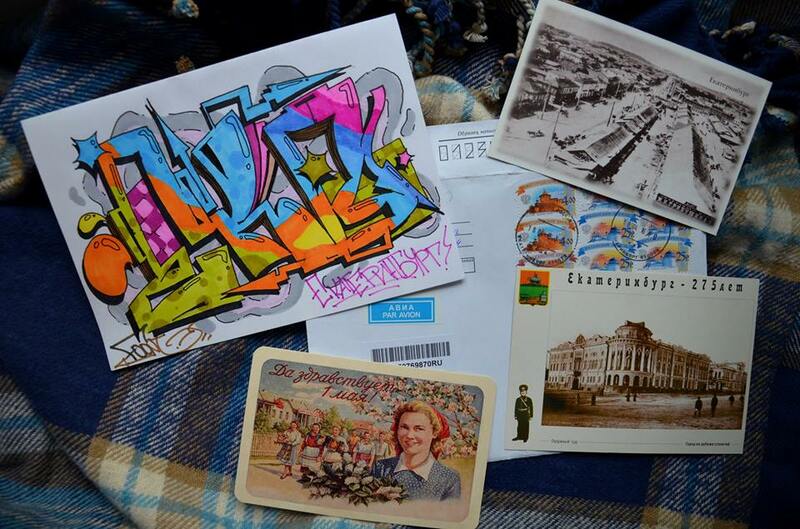 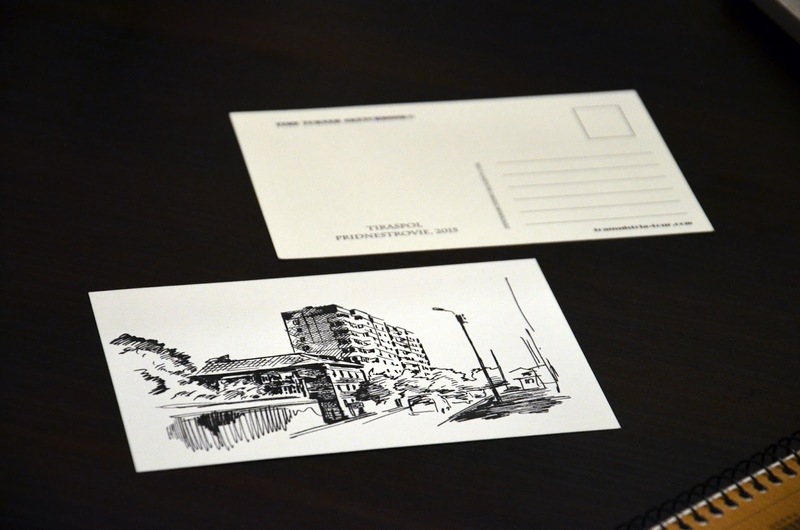 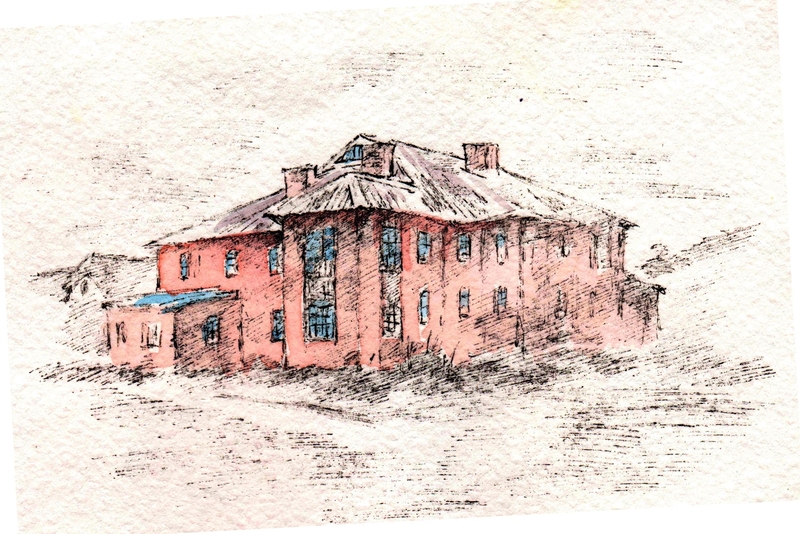 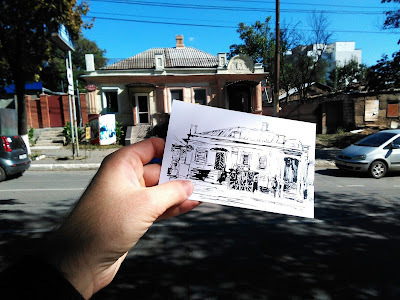 I will send my Transnistria drawings in return. 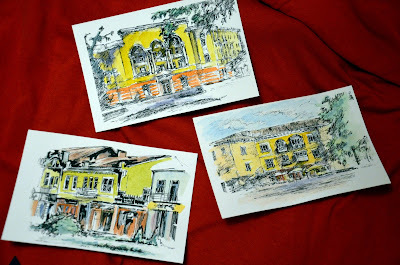 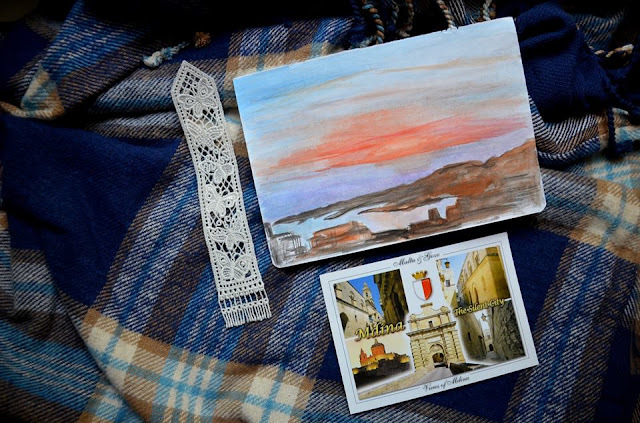 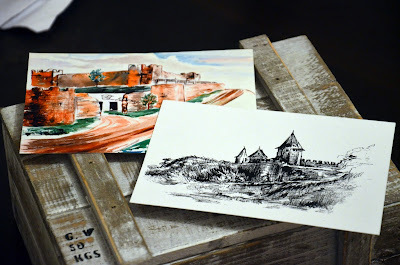 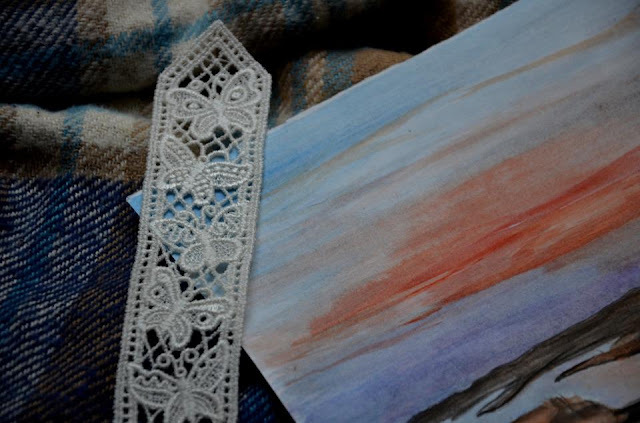 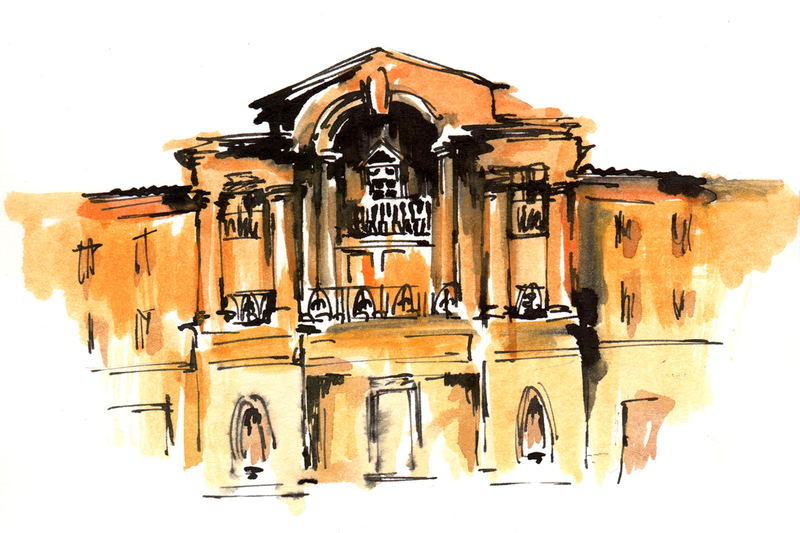 Let's use post mail, no need to send a wooden frame, only the sketch between two cartons in an envelope. Size A5, A6, A4. 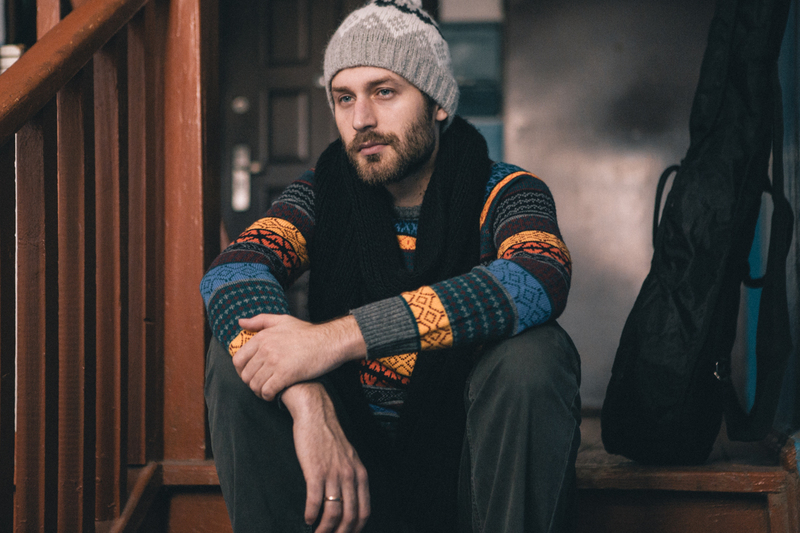 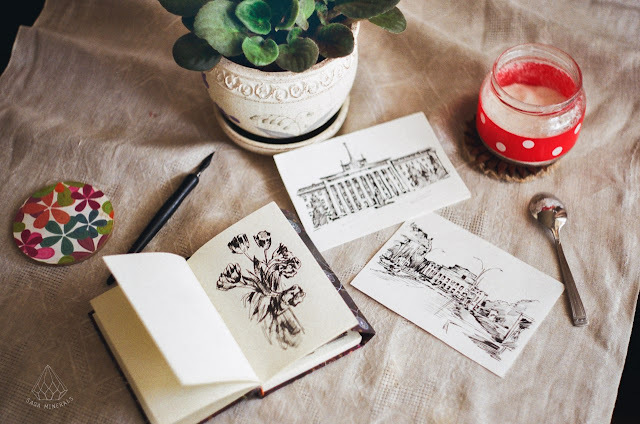 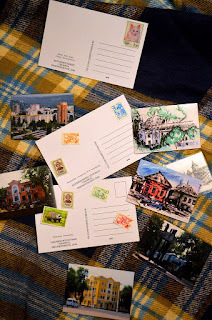 Besides drawings we may exchange some souvenirs like friendship bracelets or authentic amulets, cute handmades, local coins, post stamps, writings or anything. 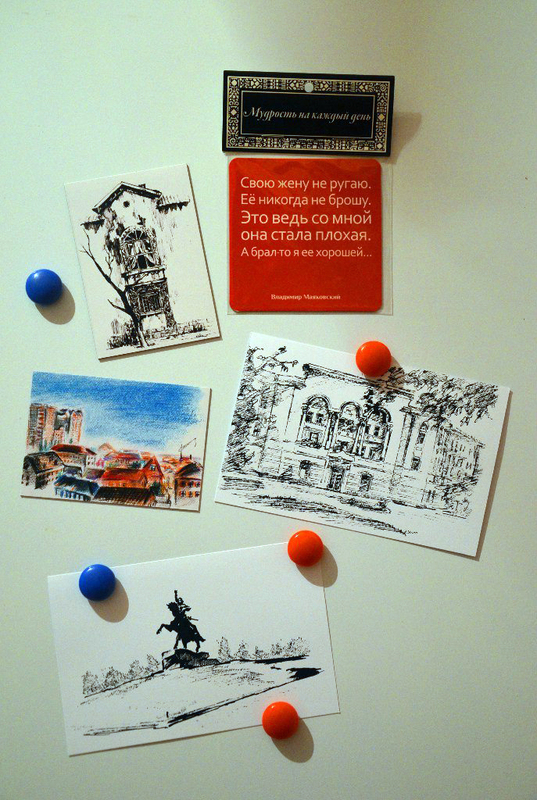 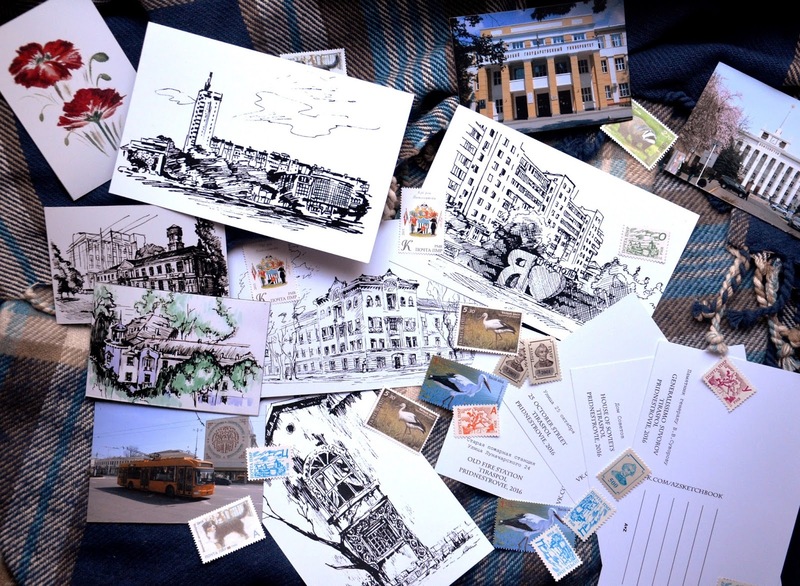 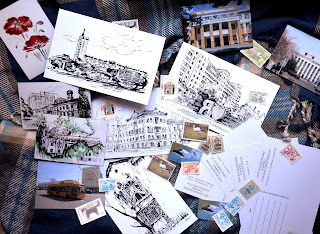 Before I've got enough frames for all wonders of the world, here they are, postcards and a drawing from Полина Пастухова from Ekaterinburg. 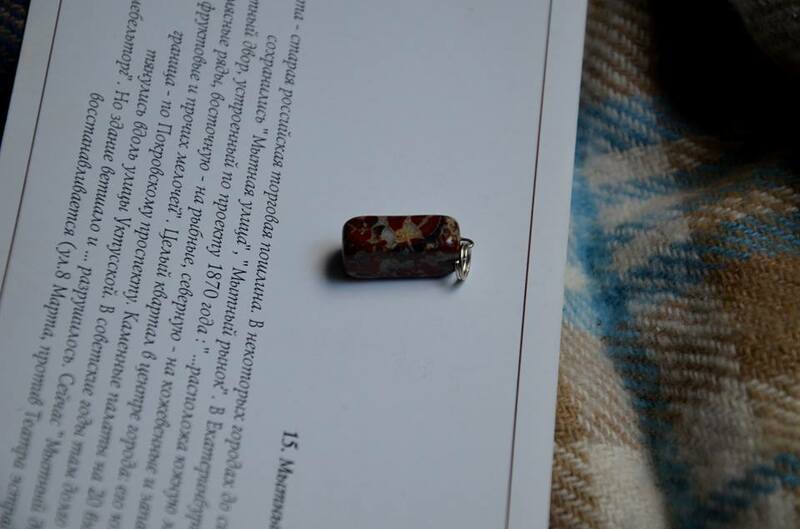 The stone is jasper, it's authentic for Ural. 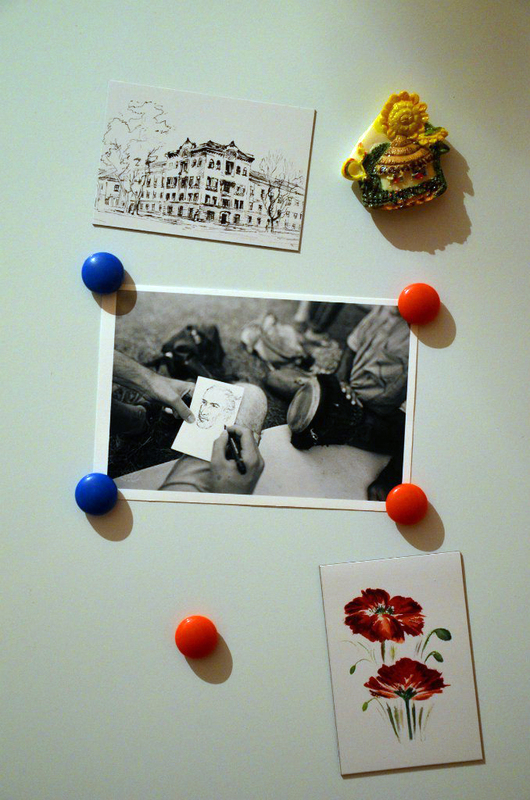 Now all these jobs are magnets too. And I've made a map also. 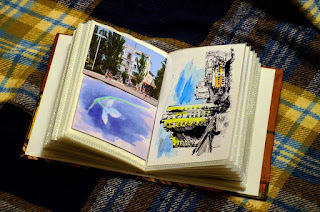 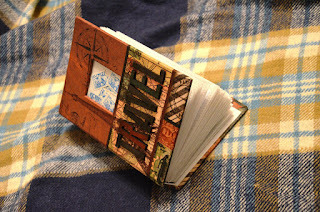 There is one more thing I’d love to tell, well it’s all about a book. 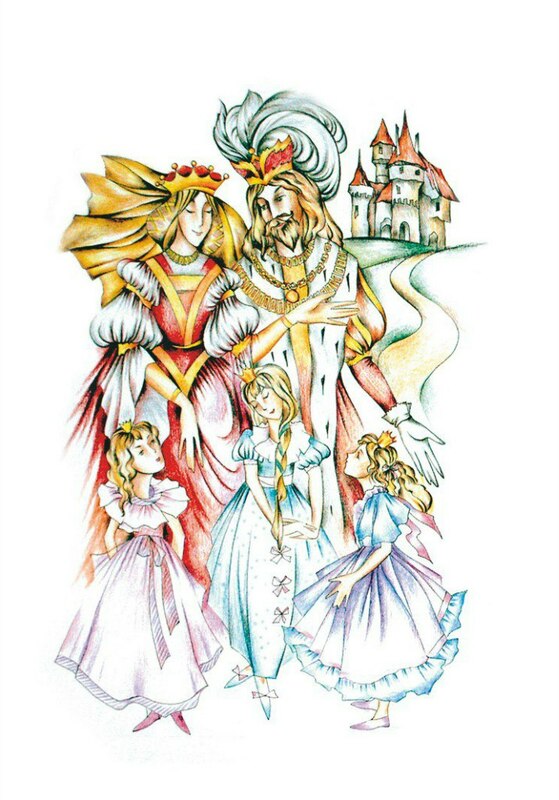 It is not actually mine, but I would call it a family treasure. 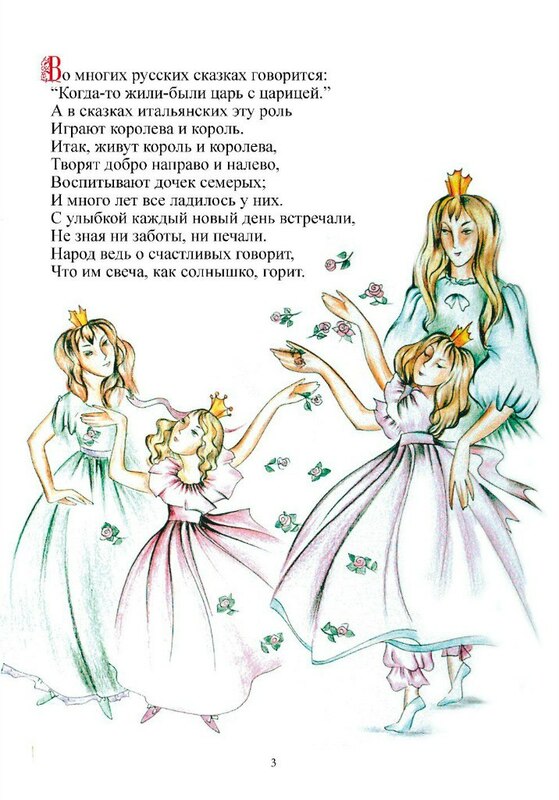 It is an Italian fairy tale about a girl by the name Santina and her fortune. 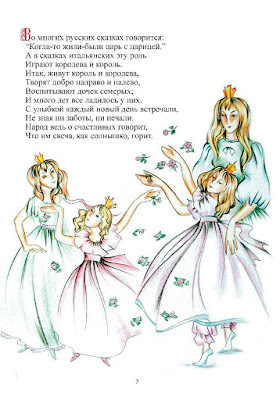 The story was retold to Russian in verses so now it is a poem. 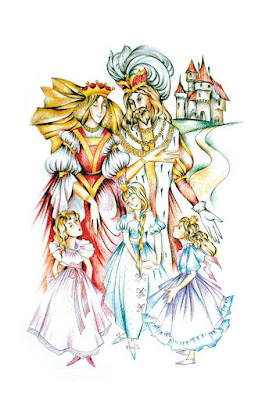 Like all fairy tales it resonates through hearts of little ones and their parents, has a space for tears and laughter and would be notably appealing and inspiring for girls about 7-12 years old. 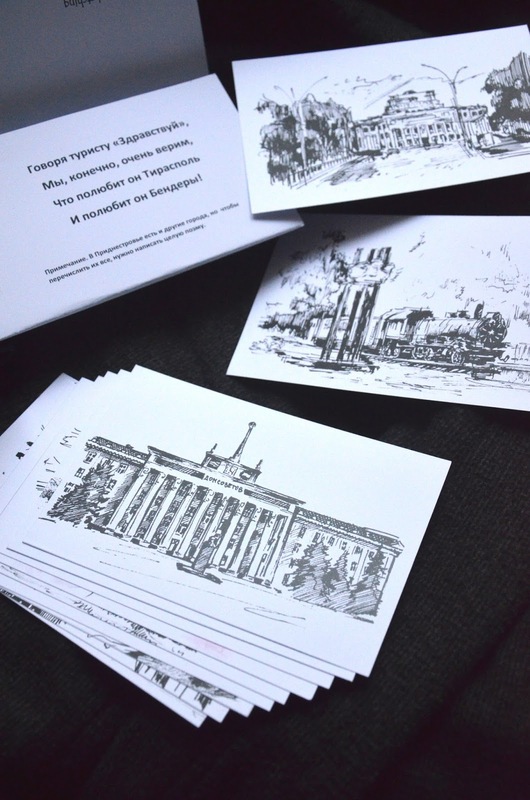 The book has beautiful illustrations, a small edition was actually published, A4 size, 48 pages. If you know any Casa editrice that might be interested in searching for new diamonds, let me know. 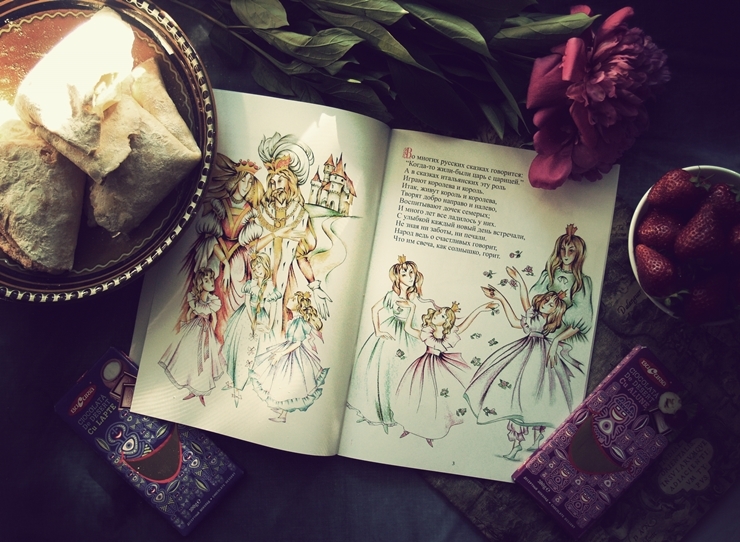 But you can also listen to an audio play, just sit back and take a trip with Santina.